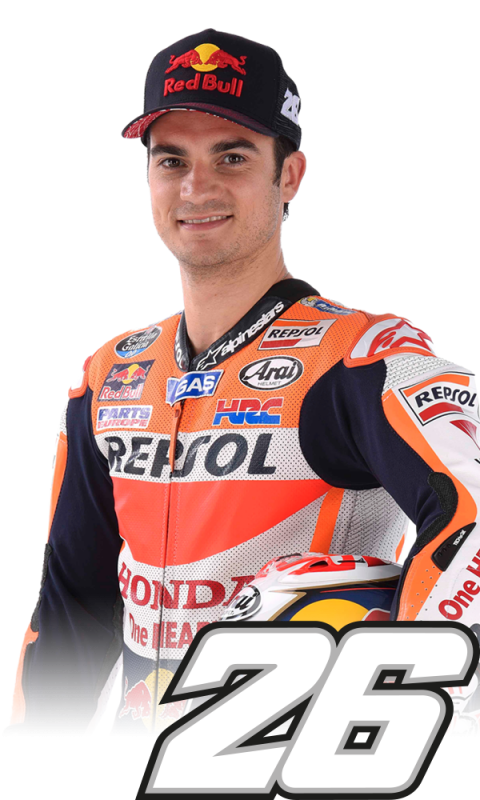 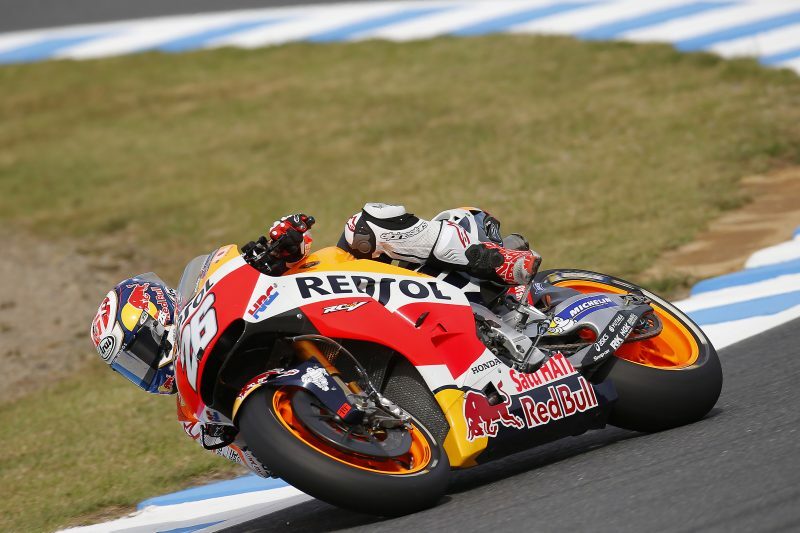 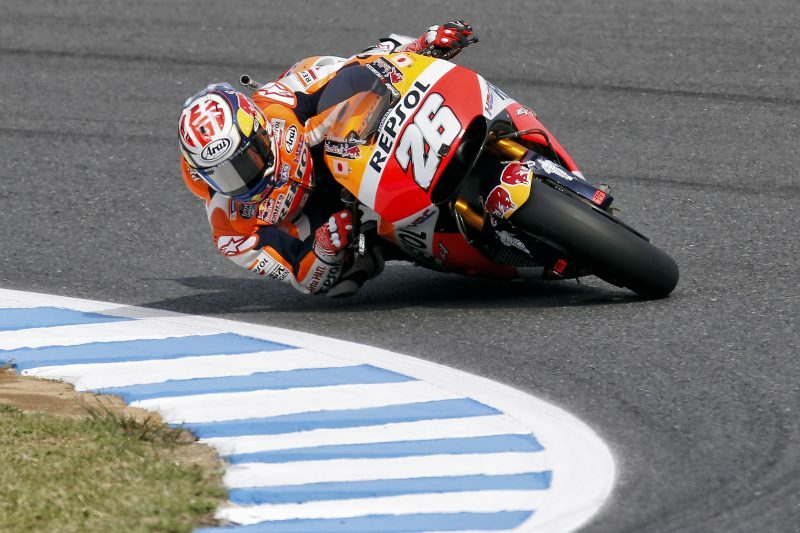 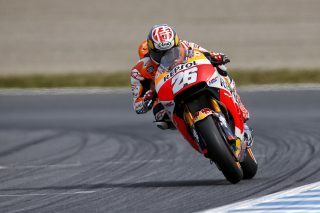 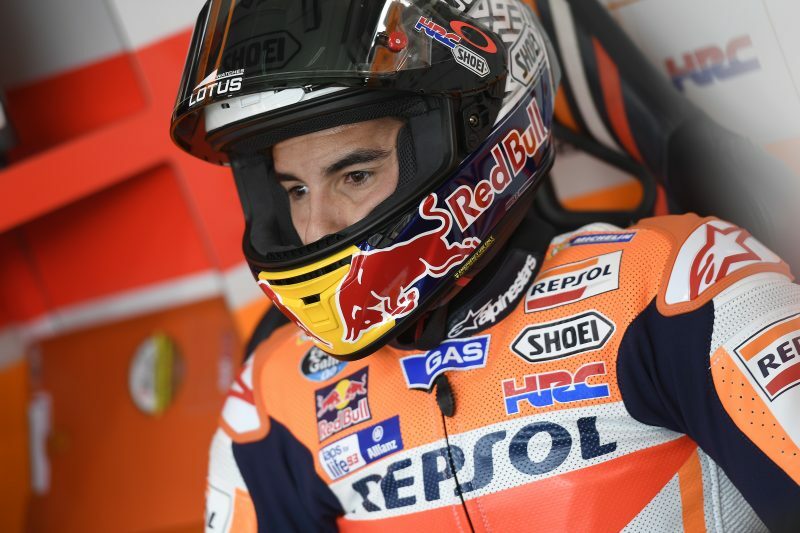 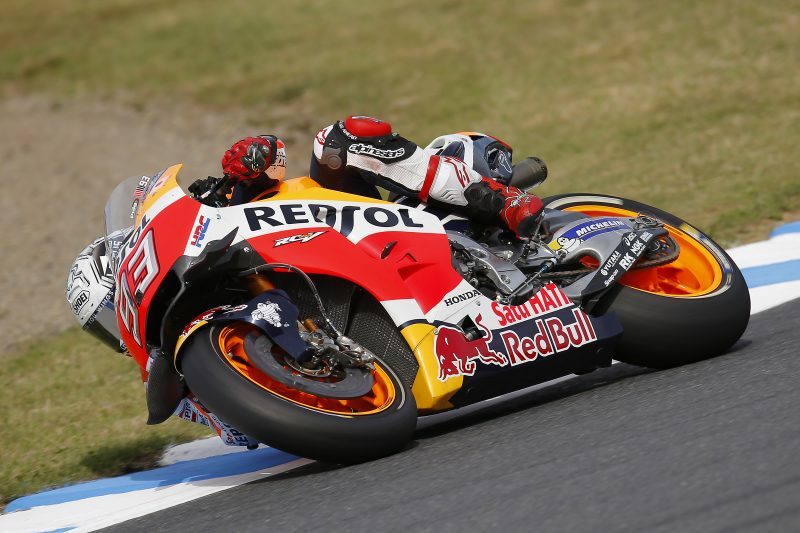 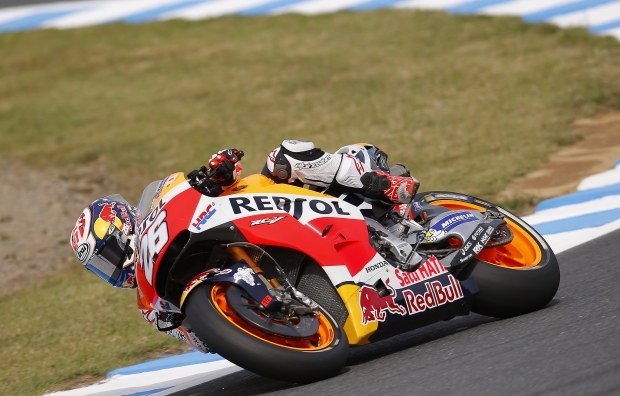 Dani Pedrosa fell heavily Friday during Free Practice 2 at Motegi, suffering a right-collarbone fracture that will exclude him from the Grand Prix. Dani will take a flight back to Spain later this evening in order to undergo surgery. 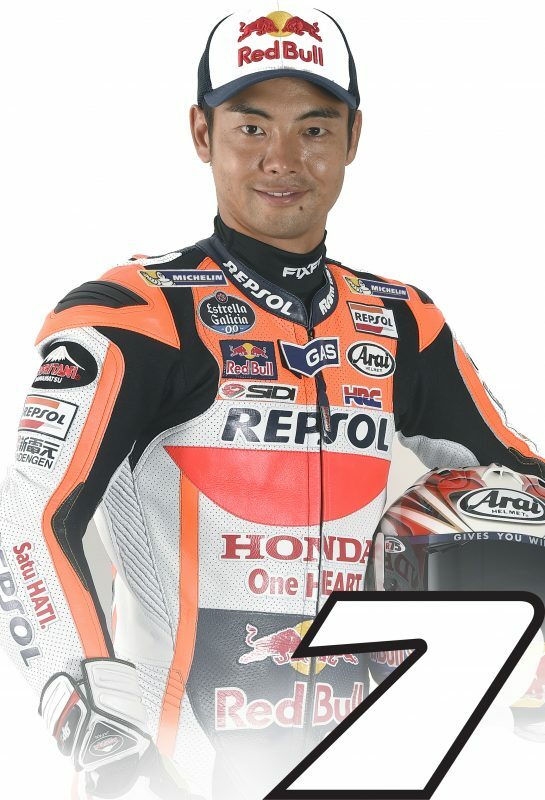 The Repsol Honda rider will be replaced by HRC test rider Hiroshi Aoyama. 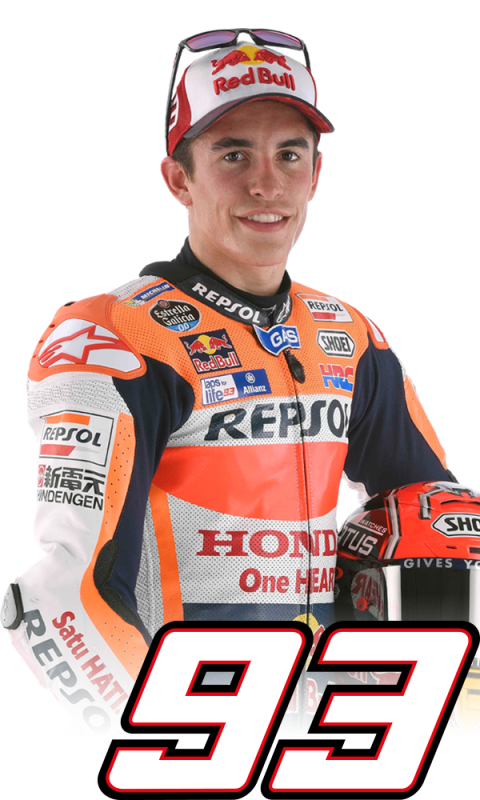 Marc Marquez started the weekend on a positive note, doing productive work on the setup of his RC213V. 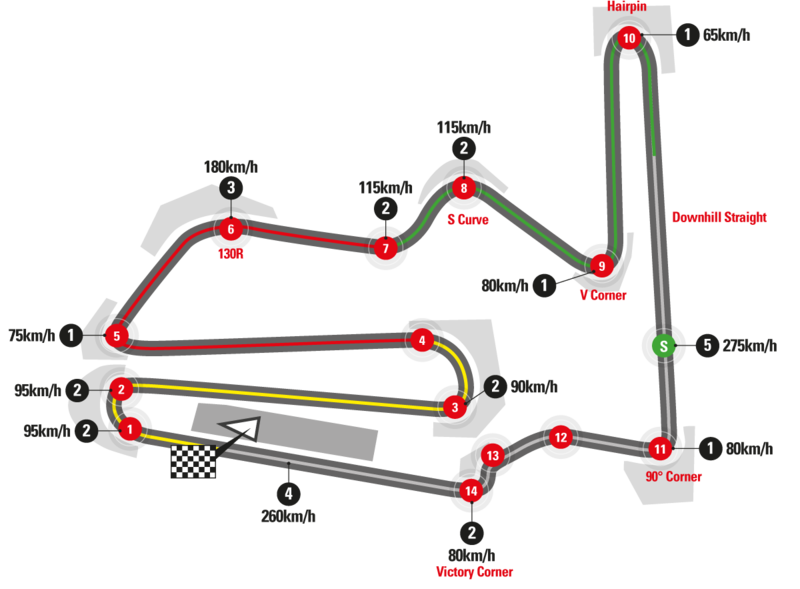 He set the second-fastest lap time in FP1 and the fourth-best in FP2. He showed a good pace in both sessions despite a small crash in the afternoon, when he was trying the harder front tyre option. He immediately re-joined the action and further improved his lap time.